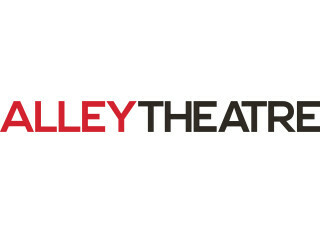 Alley Theatre presents Grand Reopening Celebration, a celebratory first look at the renovated Alley Theatre. The event will include roving cocktails, dinner on the Margaret Alkek Williams Terrace Level, desserts, live music by band Good Question and dancing on stage in the Hubbard Theatre. Black tie attire requested.